After three years, Ubisoft has officially announced Mario+Rabbids Kingdom Battle, a turn-based tactical RPG adventure that stars Mario, his gang, and the Rabbids from Rayman. Gameplay was shown to be pretty in depth, allowing for a lot of tactical movement and decisions to be made as you take on enemies in a battlefield covered in pipes and boxes for movement and cover. The entire development team seems overwhelmed by the positive reaction the game has gotten. However, this is more than just a simple crossover game. Nintendo allowing their IPs to be used by other companies is the start of something really special. After allowing Omega Force and Team Ninja use The Legend of Zelda franchise for Hyrule Warriors and even seeing Sega team up and put out Mario and Sonic at the Olympic Games, this is the next step for Nintendo in showing that they aren’t so closed off and secluded away from the rest of the gaming world. 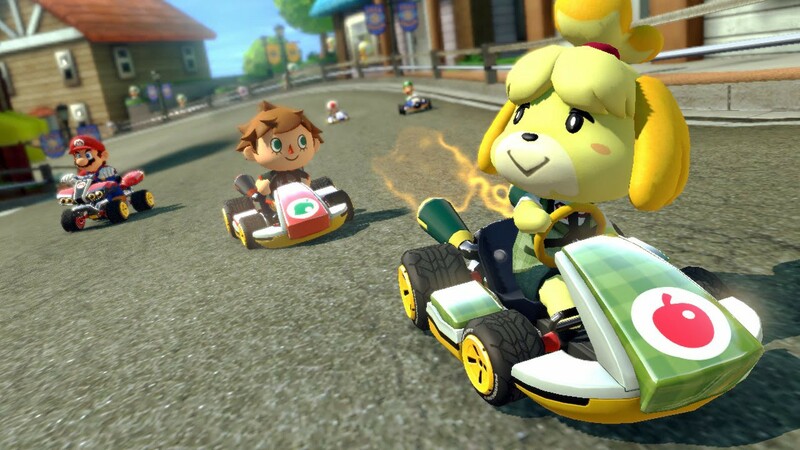 Nintendo has been flexing their IP muscles a lot lately with characters joining in Mario Kart, from Isabelle to Squid Kids and it only raises questions, just how far is the company willing to go for new, fresh ideas that might involve characters outside of the company? 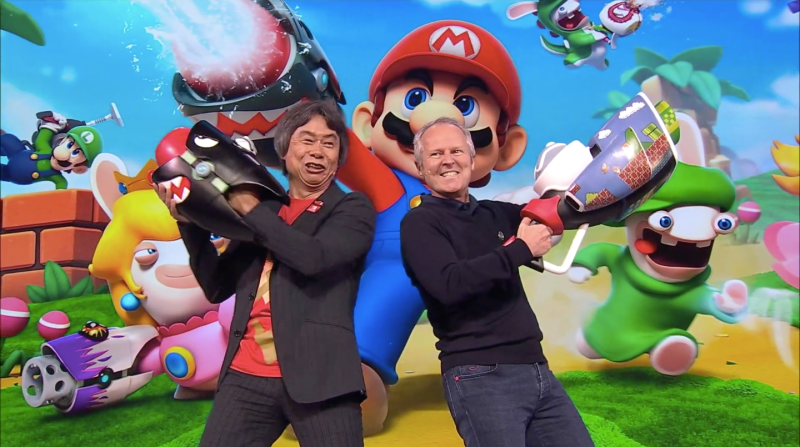 Potentially, this could roll into more crossover games we’ve all wanted to see with other IP’s ganging up to join Mario in wacky, crazy adventures. Allowing third party companies to come in with ideas and borrowing characters would give Nintendo’s library a nice big boost and knowing Nintendo’s high bar of quality, how could they be bad? Who knows? In time, we could see Nintendo become more relax about their image and characters, and even allow all of those fan made games and shows to continue development instead of shutting them down? Aspiring gaming journalist with a creative mind. You can find me over at @NickCGaming for more!